The Bishop’s Stortford High School News: A Midsummer Night's Dream - Tonight! A Midsummer Night's Dream - Tonight! Rehearsals have been great fun with an animated cast and crew including students from Year 7 right up to Year 13. 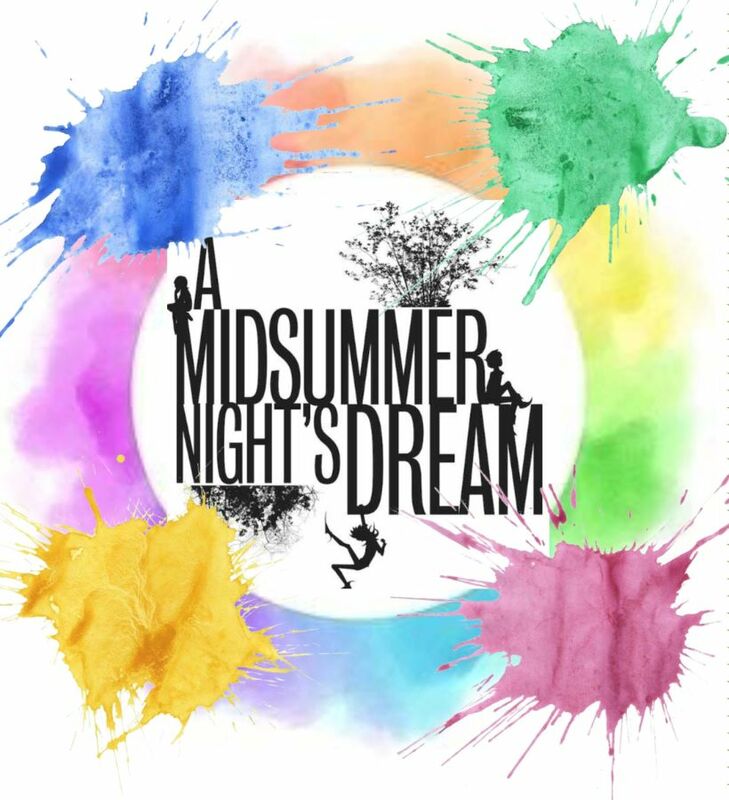 The cast have worked tirelessly in acting rehearsals to create a wacky and modern reinterpretation to A Midsummer Night's Dream alongside their many and varied commitments in and outside of school. Don't miss out on what is sure to be a fun and comedic night. Tickets can be purchased at reception. £7.00 for Adults £5 concessions.